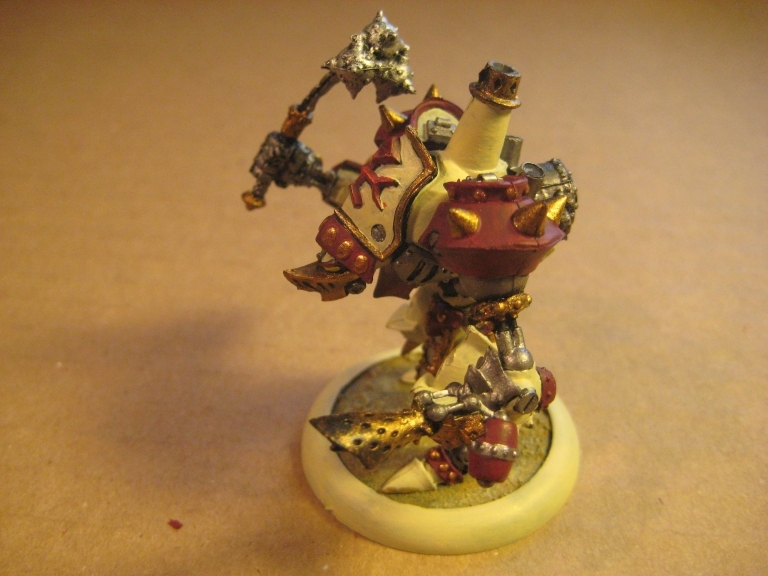 With just a day left in the year, I’ve finished painting the second half of the Warmachine Two-Player Battle Box that I bought at PAX 2011. 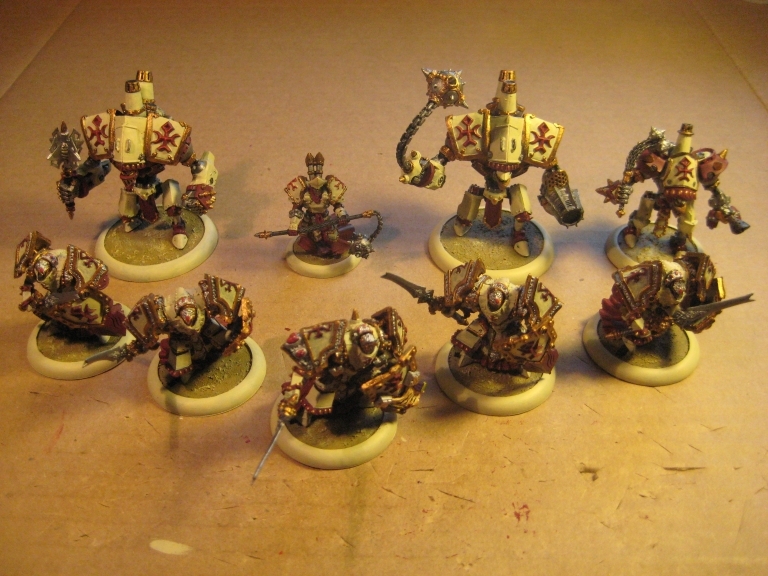 It took longer than I was expecting, but its great to finally have them all painted. 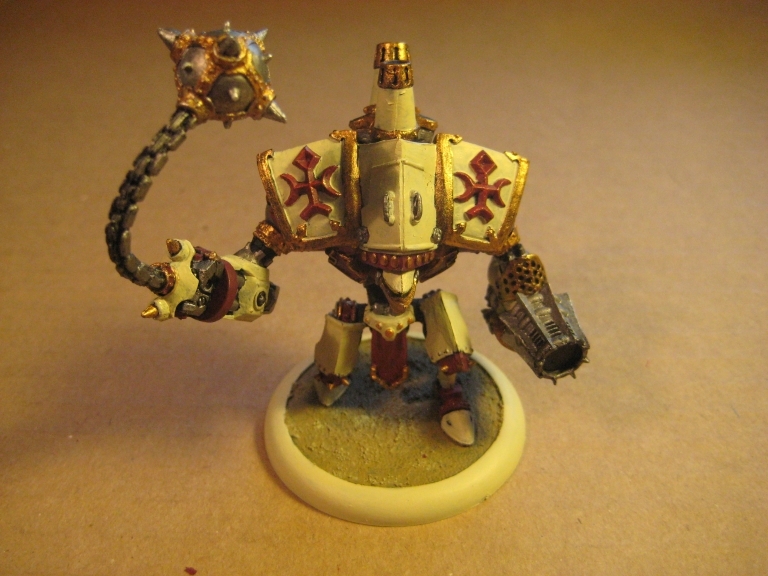 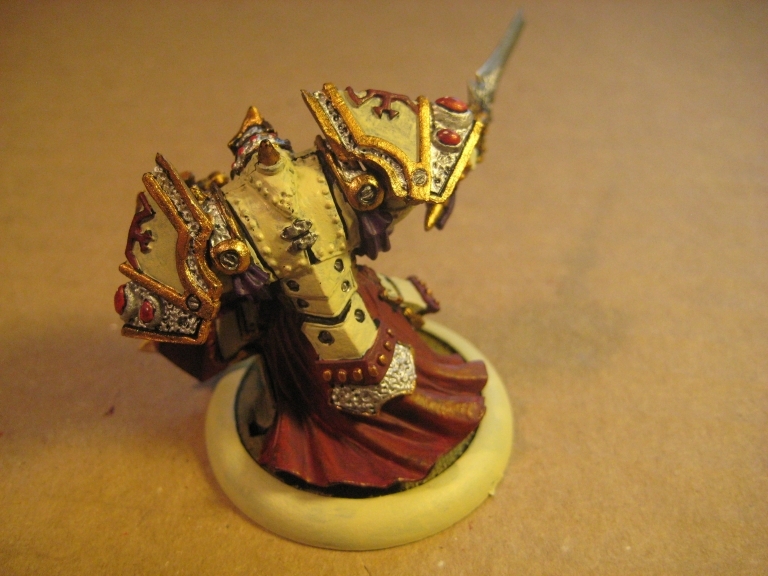 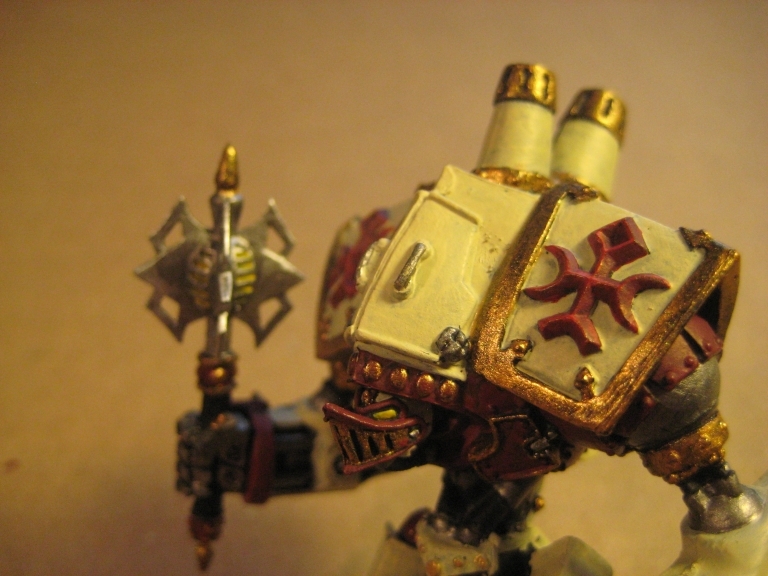 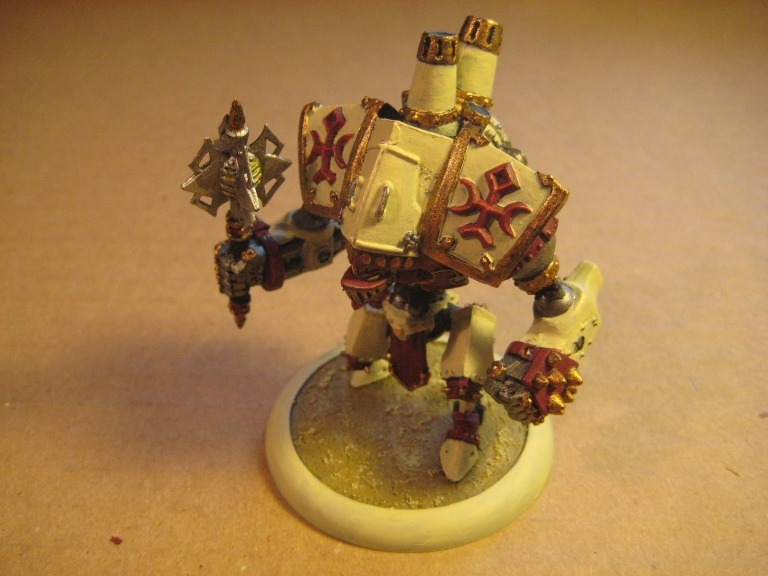 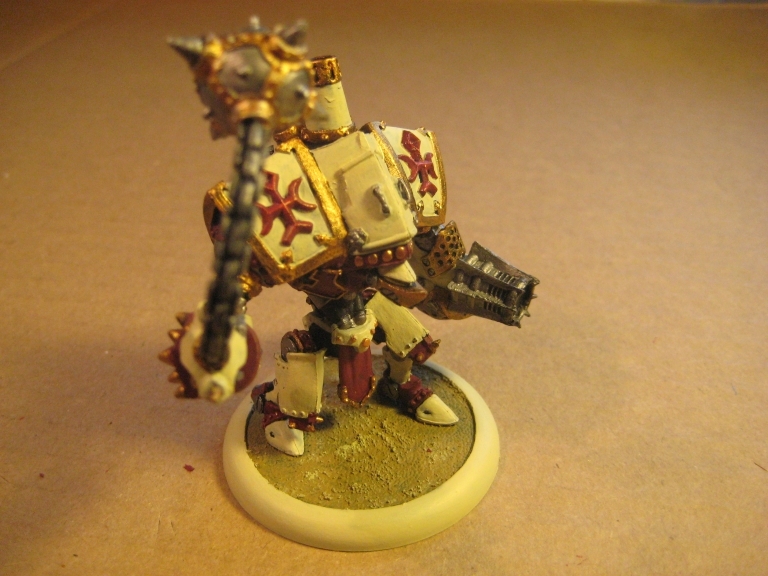 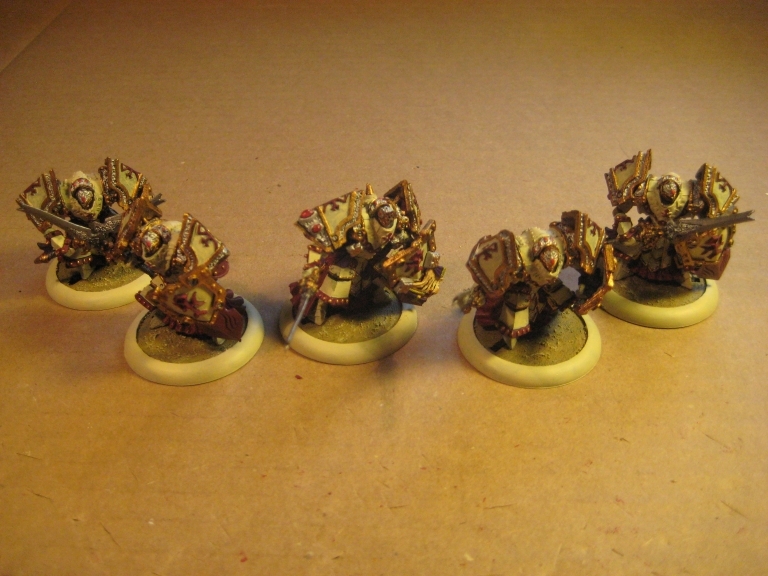 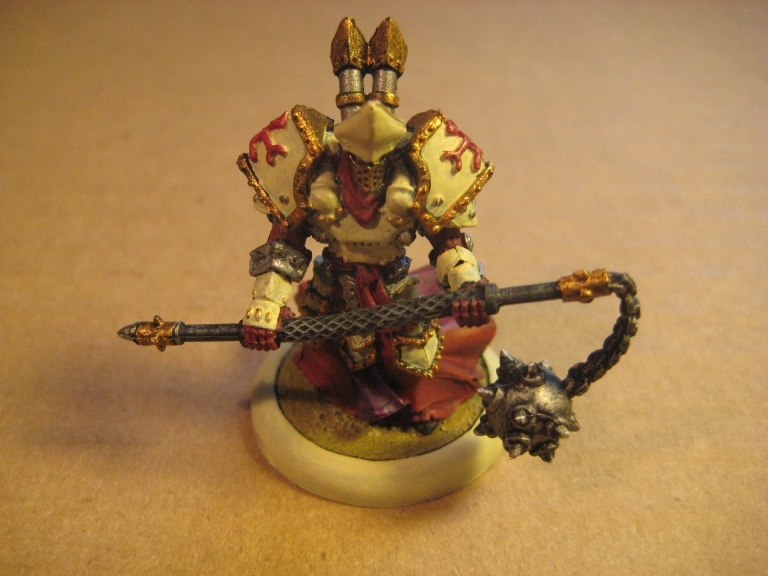 Here are some pictures of the Protectorate of Menoth battlegroup, and you can see the Khador battlegroup here.